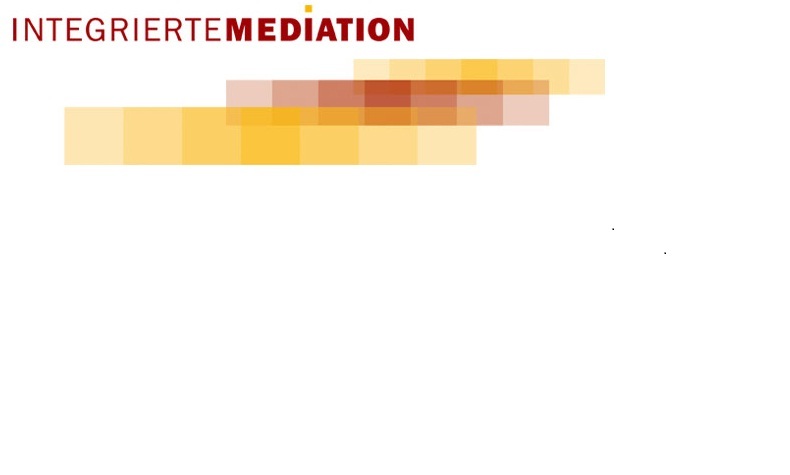 On 20-31 August, AIA held EMTPJ 2018, an intensive course on cross-border mediation in civil and commercial matters, tailored to cover both theoretical and practical elements of mediation from the European perspective. In the course of the 11-day training, EMTPJ participants were exposed to different situations and scenarios that are often experienced by professional mediators. This year's course was taught by several specialists, including Mr. Philippe Billiet, Ms. Arina Gorbatyuk, Mr. Wannes Vandenbussche, Mr. Ewout Goudsmedt, Mr. Johan Billiet, Mr. Willem Meuwissen, Mr. Georges Hanot, Ms. Barbara Gayse, Ms. Dilyara Nigmatullina and Ms. Anne Witters. The AIA is grateful for all the positive feedback received from EMTPJ 2018 Participants and we are already looking forward to the 2019 edition!